Manhattan Gastroenterology is located on the Upper East Side and Midtown in NYC. It offers state of the art gastroenterology, endoscopy and colonoscopy services. Through the integrative approach, they spend the time necessary to analyze and treat difficult digestive issues that can often be overlooked in today’s fast-paced healthcare environment. 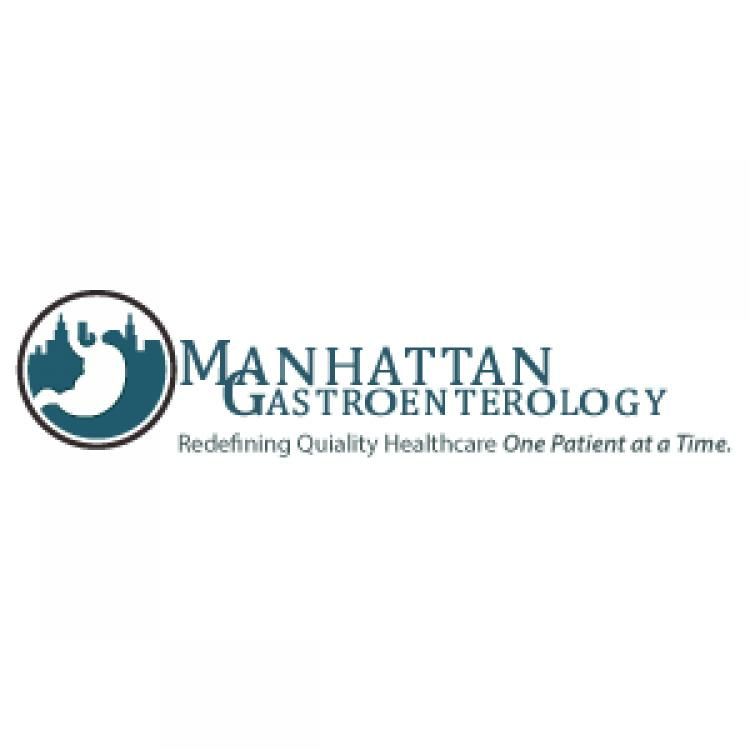 Manhattan Gastroenterology is located on the Upper East Side and Midtown in NYC. It offers state of the art gastroenterology, endoscopy and colonoscopy services. Through the integrative approach, they spend the time necessary to analyze and treat difficult digestive issues that can often be overlooked in today’s fast paced healthcare environment. At Manhattan Gastroenterology specialists utilize the latest technological advancements including the state of the art Quintron Breath Analyzer diagnosis of lactose, fructose and small intestinal bacterial overgrowth that has proven useful for Irritable Bowel Syndrome (IBS) treatment and management. They also offer a minimally invasive, non-surgical laser hemorrhoid treatment called IRC or infrared coagulation that is safe and effective. Dr.Khodadadian, a leading NYCgastroenterologist, is currently an attending physician at Lenox Hill Hospital and serves as the Director of Clinical Nutrition. He is a also a clinical instructor at NYU Langone Medical Center. For more information about Manhattan Gastroenterology practice or to schedule an appointment, please contact our Upper East Side or Midtown NYC office by number 1 (212) 427–8761 .